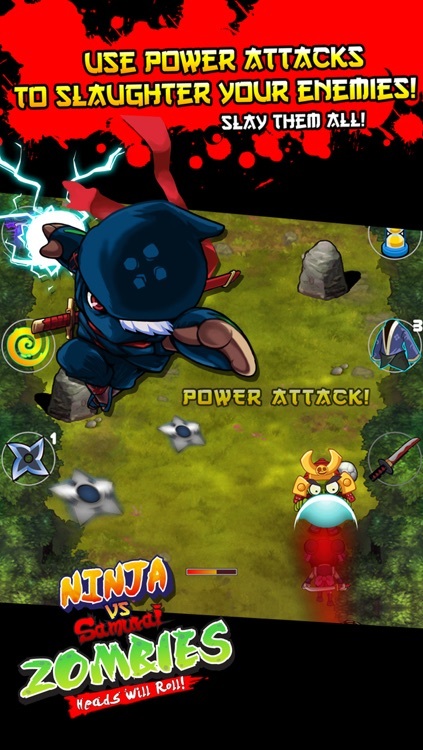 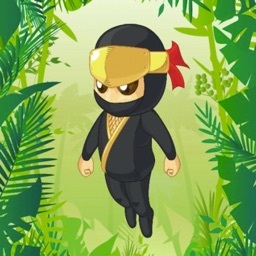 Ninja vs Samurai Zombies lets you take revenge on the evil samurai zombies for destroying your village. 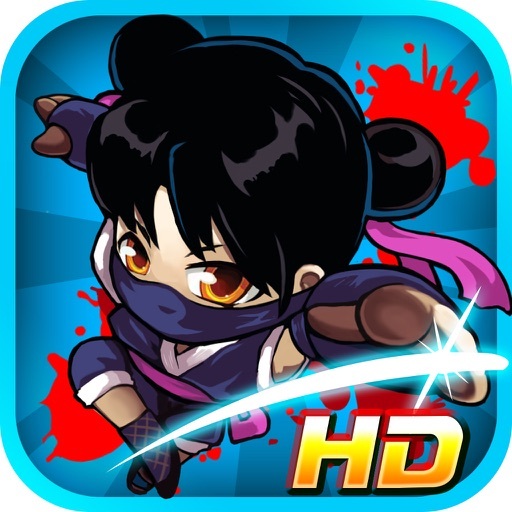 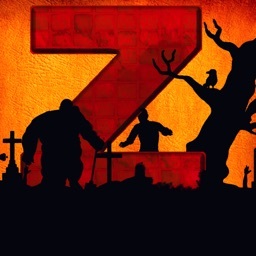 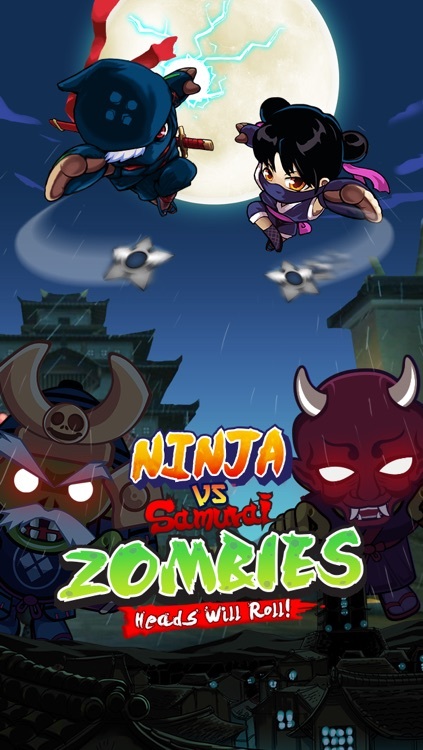 In this fast paced Running, Slashing and Dodging game your goal is to kill as many zombies as you can using your Katana and Ninja stars as well as special ninja abilities! 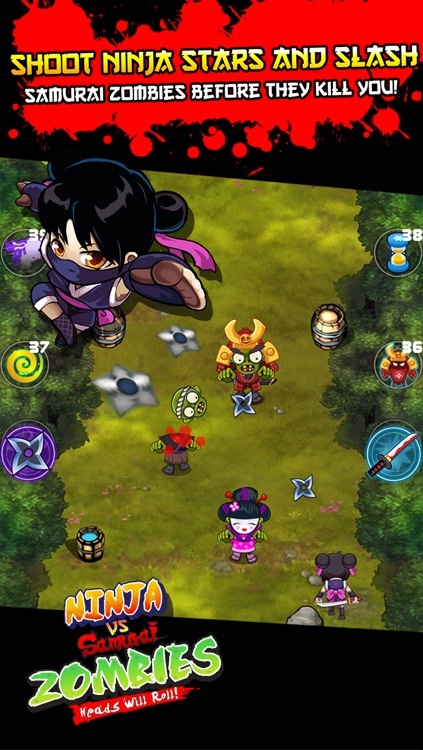 Simple tilt and tap controls will have you cutting down samurai zombies in no time! 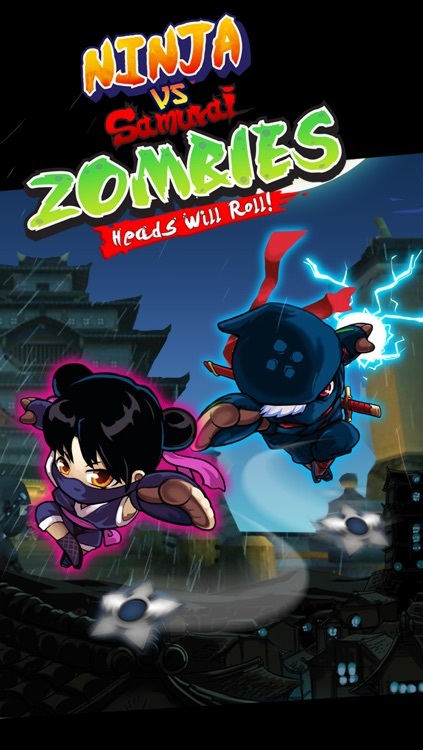 Beware that the game gets faster and faster as you sprint through the hordes. Trigger massive Special Attacks as you slash your way through 20 levels set across 2 chapters. 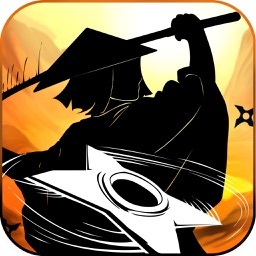 You will love the graphics on this game and be completely immersed in the authentic music. 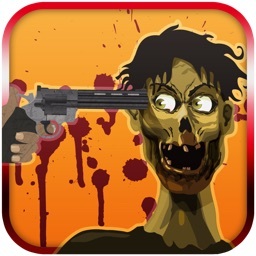 - Randomized gameplay for endless replay value! 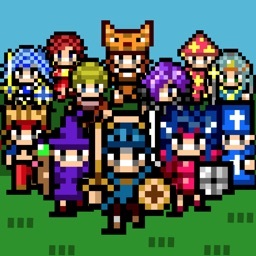 Here at tall fence studios we aim to make awesome games that we ourselves love to play. 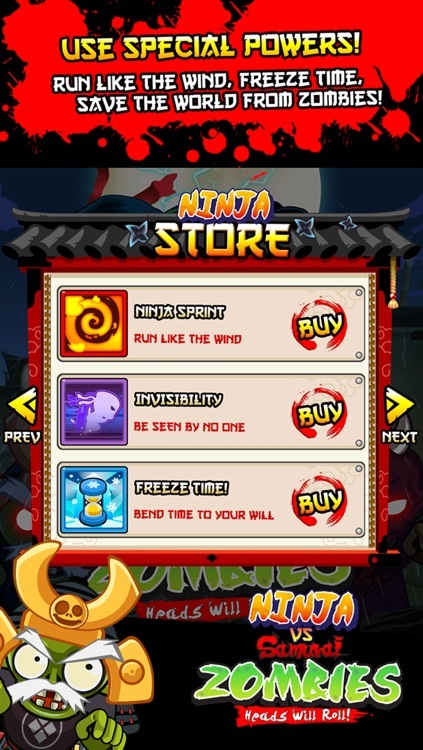 Having previosly hit #1 in America for racing games we are confident that you will love Ninja vs Samurai Zombies!